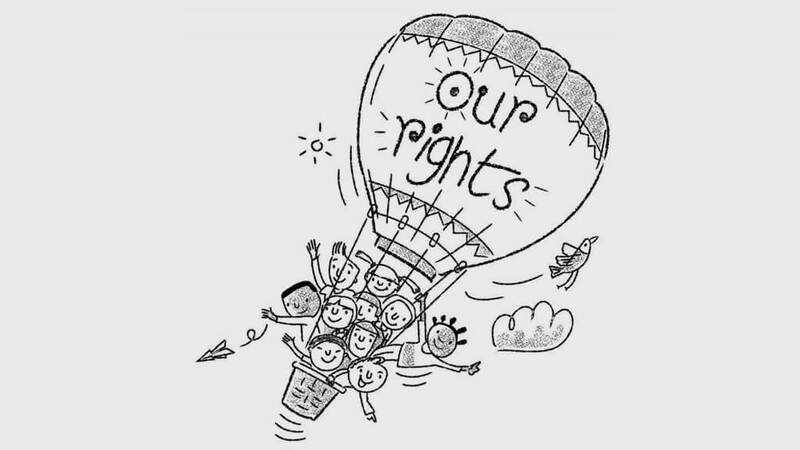 This grant will support the symposium “Contemporary issues for children’s rights: international and national contexts” in August 2019 in Wellington, New Zealand. It will fund the costs of bringing several distinguished children’s rights experts to the symposium and to related engagements. The grant will also assist with publication costs for a report. Encourage capability building, networking and awareness of the framework in the academic and advocacy sectors, and consider what lessons can be learnt from international colleagues in areas such as strategic litigation, advocacy strategies, and reporting to international human rights bodies. $13,130 in 2019. This is a co-funded project with the New Zealand Law Foundation, which is contributing the same amount. Dr Lynch is an Associate Professor at the Faculty of Law, Victoria University of Wellington. Her research interests lie in youth justice, criminal justice and children’s rights. She has a strong interest in the translation of academic research into law, practice and policy.